Sorry Can't flip it! dang This is the end result. I have begged and pleaded an artist friend of mine to give me a little lesson in watercolours. This one is my favorite, its wet on wet. This one not my favorite but is wet on dry. not bad for a first attempt. This is my next project. I know its quite a large undertaking but I can never do things halfway! hahaha! I will atempt this a few times as I want to eventually give it to a friend for her upcoming birthday. 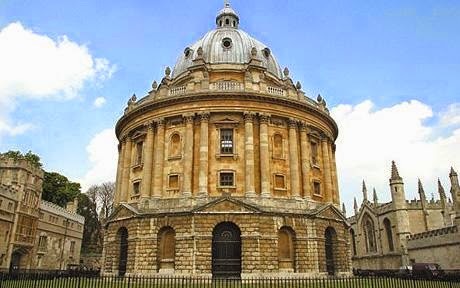 We have recently read a beautiful trilogy called A Discovery of Witches By Deborah Harkness in which an Oxford professor finds a lost manuscript in the BodleianLibrary in Oxford. Hence the drawing. This a free pattern I found here. I have worked on ivory linen with silk Splendor floss and backed with black raw silk. This is a little Cameo I did on some antique linen, its petite point so the stitches are about 14 to the inch. This cameo is about an inch and a half long. Using a cream cotton Madiera Mouline' thread, a single strand. 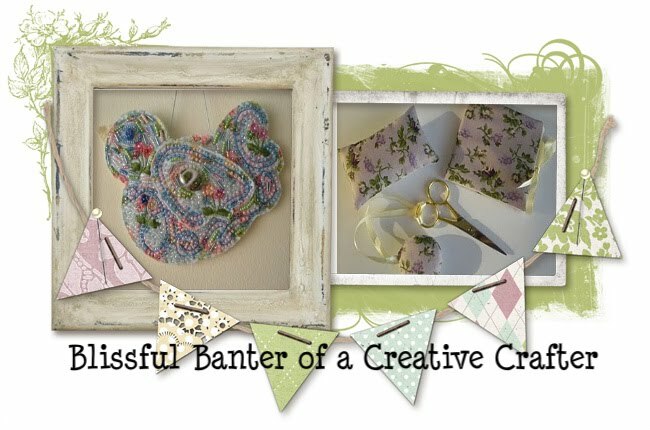 The free pattern can be found here it is a wonderful blog.